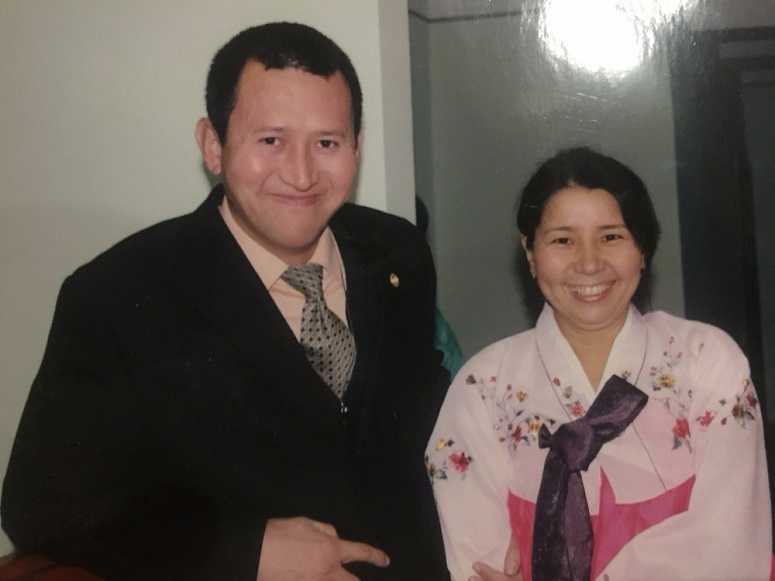 (World Watch Monitor) — A Tajik Protestant church leader serving a three-year sentence for “singing extremist songs in church and so inciting religious hatred” has been moved to a prison 350km from his home and placed in solitary confinement. Bakhrom Kholmatov, 42, was sentenced in July under the Tajik Criminal Code Article 189 (“inciting national, racial, local or religious hatred or dissension, humiliation of national dignity, as well as propaganda of the superiority of citizens based on their religion, national, racial, or local origin, if committed in public or using the mass media”). Regional news agency Forum 18 reports that, after his transfer to a prison in the city of Yavan, south of the capital Dushanbe, Tajik authorities said it was “normal procedure” to place convicts in solitary confinement for 15 days before they are released into the main prison.